The taste of butternut squash is my favorite taste in the fall and winter. Most of all, the wonderful butternut squash that is as sweet as candy this time of year. 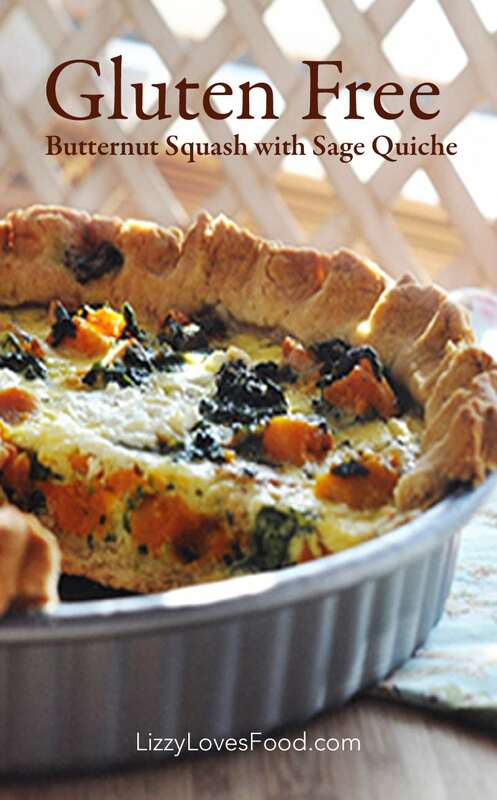 Gluten Free Butternut Squash with Sage Quiche is part of my fall and winter meals. I love the taste of fall with dishes made from pumpkin, cinnamon, cabbage, dried raisin, but most of all the wonderful butternut squash. To me, it’s as sweet as candy this time of year. 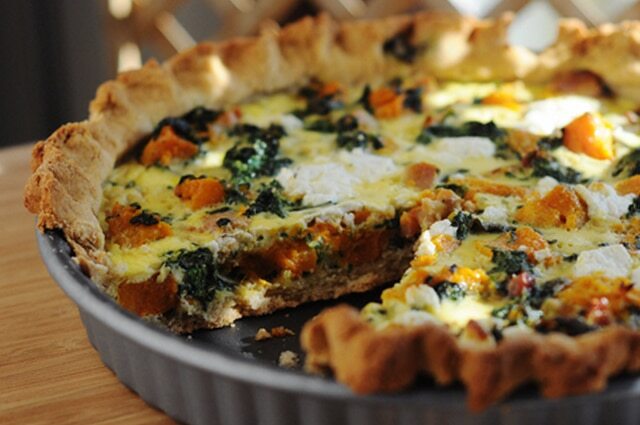 It’s an easy crust to make with all the flavors of fall wrapped into one dish. 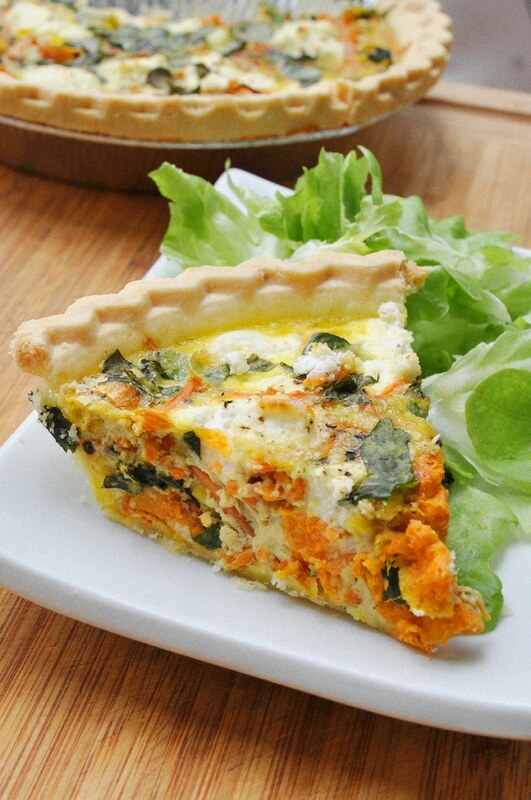 One of the things I love most about this quiche is the rich flavors that are all mixed together. Its the perfect lunch of dinner during the winter months. One of the things I usually do is freeze some pieces for us to bring for lunch. It is always great for lunch at work. I usually make two so there is plenty for everyone. The taste of butternut squash is my favorite taste in the fall. Most of all the wonderful butternut squash that is as sweet as candy this time of year. 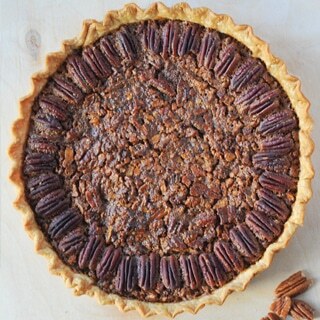 Mix the batter, roll it out and place in a pie pan. 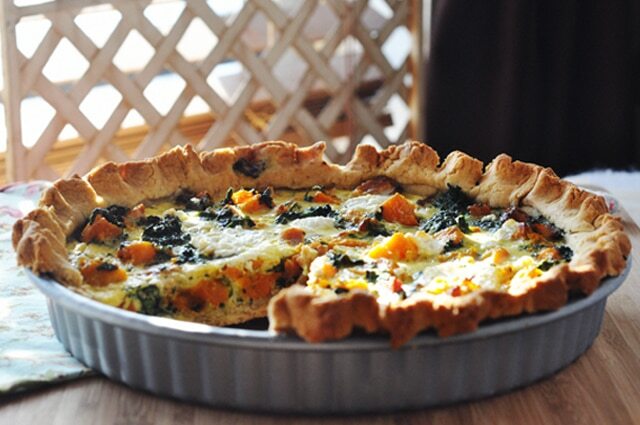 Keep in the refrigerator until ready to pour the quiche filling. Take your bacon and cut into small pieces, place it in the pan and let it get crisp. When it’s done place on a plate. Take the spanish and cook in the same pan you cook the bacon. 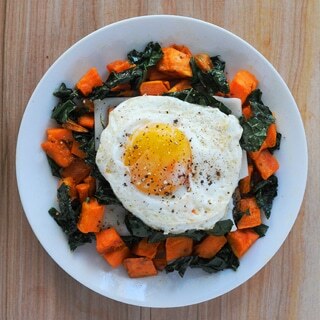 Drain some of the fat and cook your spinach in that pan. In a glass pan pour the olive oil, then place your squash, sprinkle the sage salt and pepper and mix. In a bowl mix 1 tablespoon rice flour, large eggs, 1 cup of half/half. 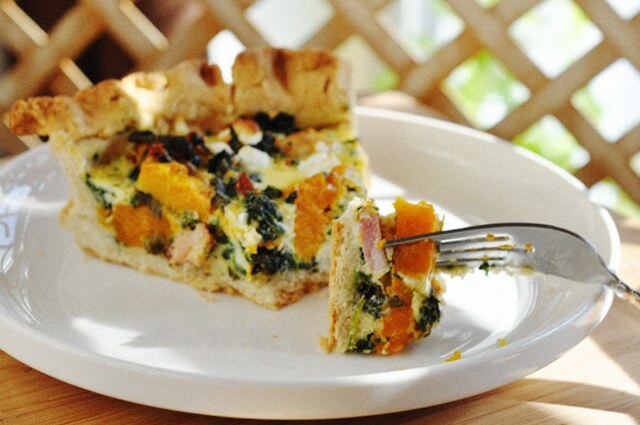 Take your squash, bacon and spinach and mix it all together. Then take you’re your wet ingredients and pour on top. Sprinkle salt and pepper on top and place in the oven. Bake at 375º until slightly puffed, set, and browned in places, about 40 minutes. Remove and cool slightly before slicing into wedges and serve.